Are you looking for something that will help you get rid of the deep, stubborn stains from the surface of your outdoor properties like gardening tools, patio furniture, grills, or doors and windows and so on? Well, it is not possible to clean these with normal detergents. You will need a specialized equipment like a pressure washer. We, at Gateway Cleaning Equipment, can offer you high-quality pressure washing equipment at great prices. We are not just a retail company but also offer you servicing and repair facility. 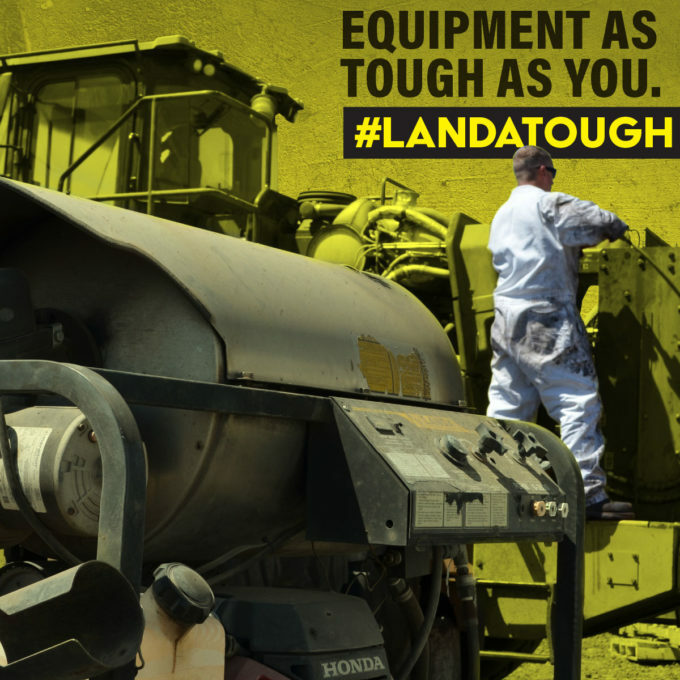 We are also the authorized sale, warranty, and service center for the Land Karcha Group of pressure washers and accessories. 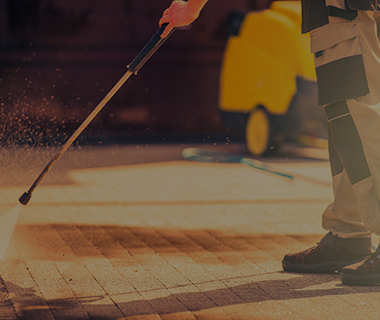 With our highly experienced and knowledgeable technicians along with our top-rated and advanced pressure washers, we have created a solid reputation for ourselves in areas like Burlington NJ, Phildelphia, Somerville NJ, Toms River, Union NJ, or Woodbridge. So, if you are looking for this kind of a cleaning equipment, then you can rely on us. Here, we have put together a few reasons why you should invest in a pressure washer for this purpose. Take a look. The first and foremost benefit of a pressure washer is it can help you get rid of the stubborn dirt and filth in no time. Right from oil to grease, it can fight any kind of stubborn stain in less than 15 minutes. So, you can save your time and energy on these stubborn stains by investing in the pressure washing equipment. Lightweight and smaller in size, the pressure washer can be easily stored and carried from one place to another. You might want to take it to the dock to clean your boat or even to your commercial stores. So, you can easily carry it in your car and get your work done. In the house too, you can store it in your garage or storeroom as it occupies very little space. So, if you also want to make this investment, contact us now.